In my never ending search to find unique effective remedies to relieve back pain, I got some answers recently from an unexpected source. 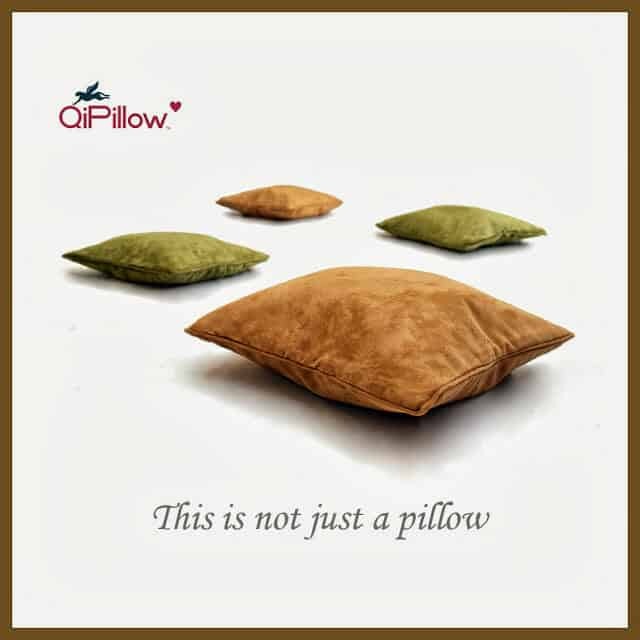 Quite recently I got my hands on a pillow retailing as the QiPillow that my friend Jose had got me for my birthday. On unboxing, the first thing I realized was that it looked exactly like a regular throw pillow which made me skeptical of its credentials. On reading the instructions, I realized that apparently I had been pronouncing it wrong the entire time, as it’s actually supposed to be pronounced Chee pillow, Qi being the Chinese word for life force. Reading further on I came to discover that this throw pillow actually has an air controlled orthopedic core in its design which was rather thought-provoking. Getting started required me to blow air into it which was easy to do via a valve. In 4 puffs it was full already and I was able to start using it by placing it on my seat next to my lower back area. It turned out to be a little too hard for my liking so I figured I would release a bit more air until I found just the right amount. It did not take long to finally find that sweet spot and all I can say is that this could be a game changer. I could feel a remarkable difference in the relief I was able to achieve compared to regular pillows and after 2 days of getting to grips with using it I could confidently say this was going somewhere. Hudson, my pet shih tzu, definitely had something to worry about as his position as man’s best friend, was slowly under threat. The thing that impresses me about the Qi orthopedic pillow is the way it conforms to your body shape as the air bubble is able to move around and take up the right areas. The air bubble also makes it difficult to compress meaning over time you can expect it not to collapse under your weight which is a feat few pillows can boast of. The fluid like motion it provides makes it possible to provide that much needed back support while somehow through its dynamic positioning sorcery, it allows you to keep your core muscles moving. So far I have been able to stay seated longer without feeling any fatigue or back pain when I use it at work which can only mean good things for my focus and drive. The dynamic tension it provides goes a long way in mitigating back stiffness. 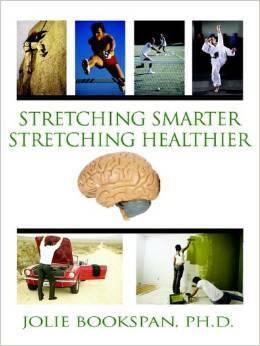 It is slowly proving to be a useful tool for good posture and spinal alignment practices. They have also thought of the little things, like the hidden zipper for the cover which I like a lot. I also like the fact that the pillow cover can easily be removed and washed to keep it looking clean and smelling fresh. So far I have managed to try it at work, on the sofa at home and finally on the bed. I have found it quite useful in the bedroom as it has helped me to sustain my nasty habit of using my laptop on the bed. We all know how tricky it is to get ample back support while sitting on the bed and so far all I can say is that the QiPillow is the best pillow for back pain relief – especially in the bedroom. I have found myself carrying it around with me every time I move to a new location. Am yet to try it out in the car, but so far it looks like I might be headed to Amazon to purchaser another two of these QiPillows for my different sitting spots. You can find out more about it by clicking this link QiPillow for back pain relief.